The Army is working on GPS equipment that would connect with a single, user-friendly device like a smart phone or through a single hub to reduce the number of devices a soldier has to carry and to facilitate software updates. The work is part of a wide-ranging effort at the Aberdeen Proving Ground in Maryland to shift the focus away from having positioning, navigation, and timing (PNT) capability in each device —such as a DAGR (Defense Advanced GPS Receiver) or range finder — connecting equipment into a single device that supplies the necessary PNT information. Yotta Navigation, a Santa Clara, California–based company, is developing the PNT Puck, which connects to a commercial smartphone via USB or secure wireless interface and will enable PNT distribution to the devices a soldier carries, Coggins said in an email. The Puck includes a SAASM GPS receiver, chip-scale atomic clock (CSAC), and inertial measurement unit (IMU), and is upgradable to M-Code. The CSAC and IMU provide a more robust positioning solution and increase the system’s access and integrity to help address jamming and spoofing and the problems that arise when GPS signals are blocked by buildings or rough terrain. Another product being tested at Aberdeen is the DAGR Distributed Device (D3) developed by GPS Source, based in Pueblo West, Colorado. Coggins said D3 uses the same interface as the DAGR, enabling the military to pull multiple DAGRs off of platforms and “seamlessly” replace them with the D3. The PNT Puck and the D3 are part of the Army’s PNT System of Systems Architecture (SoSA), which stresses “affordability, protection, scalability, efficiencies, and innovation,” said Coggins. For example, once fully in place, warfighters will be able to improve performance or improve system protection by just plugging in additional modules rather than replacing entire pieces of PNT user equipment. A vendor with an innovative solution can connect its solution into the PNT Hub (for mounted platforms), enabling user equipment to be scaled up or down, as needed. Each soldier, vehicle, or other “platform” would have one reliable source of PNT information — eliminating the need to develop, buy, and maintain the GPS elements of a multitude of different devices. Standardized interfaces will enable the Army to upgrade PNT capabilities without changing out PNT, using devices in the same way that people can update a computer without updating their phone. “The Army PNT SoSA will be published and go into effect in Fiscal Year 2015,” Coggins said. “Assured PNT requires a shift from sole dependence on GPS to GPS plus other sources of PNT information, such as CSACs and IMUs, but also many other sources of PNT enablers,” explained Coggins. Scalable architecture is part of Assured PNT. Upcoming competitive opportunities will arise within the new Assured PNT program, said Coggins. Although he could not provide any details, “they are soon to be released,” he added. The opportunity could be substantial. 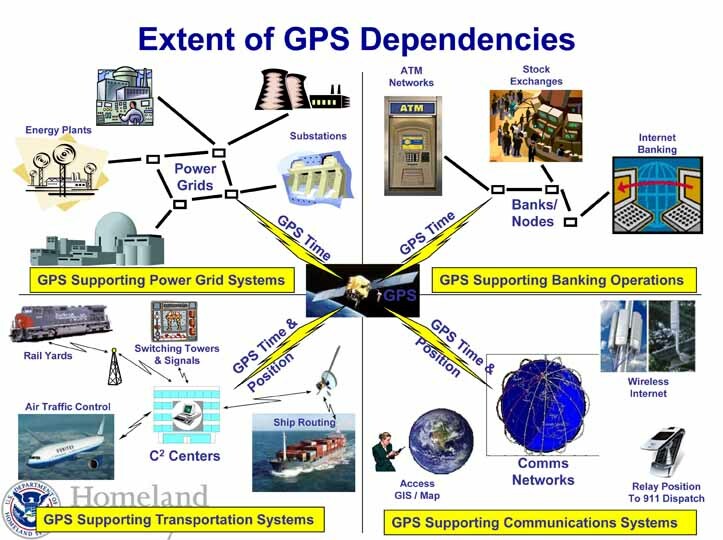 The Army is the largest user of GPS or PNT equipment in the Department of Defense. “We use an order of magnitude more GPS capability than the other services. Based on that you can see the volume of need is large,” Coggins said. “With platform distribution we won’t have to buy as much as we have in the past but we will still be by far the largest consumer of military GPS technology.